IMMEDIATE OPENINGS FOR ELECTRICIANS NOW!!! 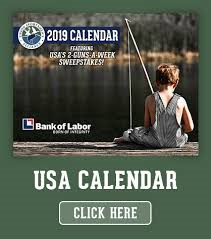 IBEW members can join the Union Sportsmen's Alliance free of charge. 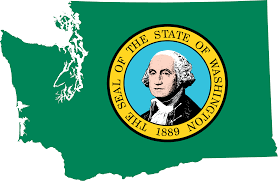 Prevailing Wage laws are important to our economy and building stronger communities. 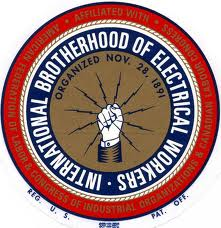 The International Brotherhood of Electrical Workers (IBEW) was formed in 1891 by a small group of electricians who wanted a safer workplace, fair wages and, in general, respect for the service they provided their communities through their labor. In 1891 there were no training programs, safety-regulations, medical plans, pension or retirement plans, and nearly half of all electricians were being killed on the job. Because the IBEW nourished the needs of these workers, it has grown from a handful of pioneers to the largest electrical union in the world. However, the IBEW is not about a growing business or organization, it's a fraternity. The IBEW is made up of working men and women, in the electrical industry, committed to bettering themselves and the industry. Neither the IBEW nor the electrical industry is made better, unless all who labor in the industry are secure in their employment, receive a fair wage, have training programs, pension plans, dental and medical plans for themselves and their families. 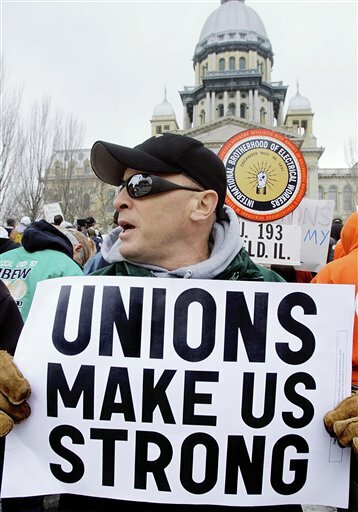 As union members we bargain collectively with our employers over wages, benefits and rights. We have the best chance of receiving better wages, benefits and fair treatment in the workplace by bargaining collectively as a union. Most of us have very limited bargaining power as one person, but as a group, we are strong. And, with a good negotiated contract, we have legal protections we would not otherwise have. For over one-hundred years, IBEW Local #73 has promoted a higher standard of living for thousands of members and their families in Eastern Washington and Northern Idaho in various industries and fields such as: Television Broadcasting, Electrical Maintenance, Sound and Communication (Voice Data Video)Technicians, Manufacturing, Residential Electricians, and Commercial/Industrial Electricians. 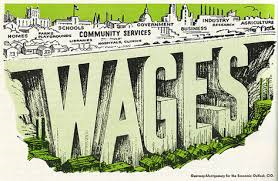 Top wages that set area standards. Three separate retirement plans, with several investment options and online tracking. The ability to work for 100% of the employers in your area. Free continuing education classes for members. 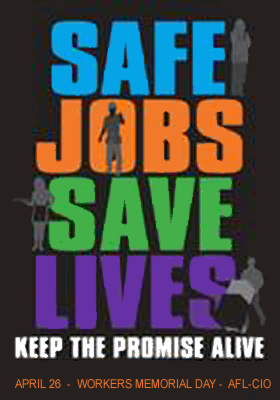 All electrical workers deserve the IBEW's standard of living, the highest in the industry! 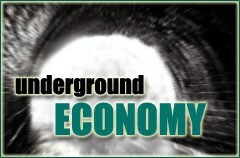 Through membership that standard of living becomes a reality. The Trustees of the NEBF National Electrical Benefit Fund have approved a temporary Return to Work amendment for 2019. Want Good Healthcare? Join a Union! 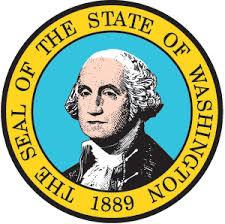 Read the latest news on Washington State's fight against cheating contractors.